The WWE and the Texas Lottery have just announced that they will be partnering up for Wrestlemania 32, which will take place in Dallas, TX on April 3rd, 2016 at AT&T Stadium. This partnership includes a new scratch-off game, which gives everyone a chance to win more than $10 million in prizes. 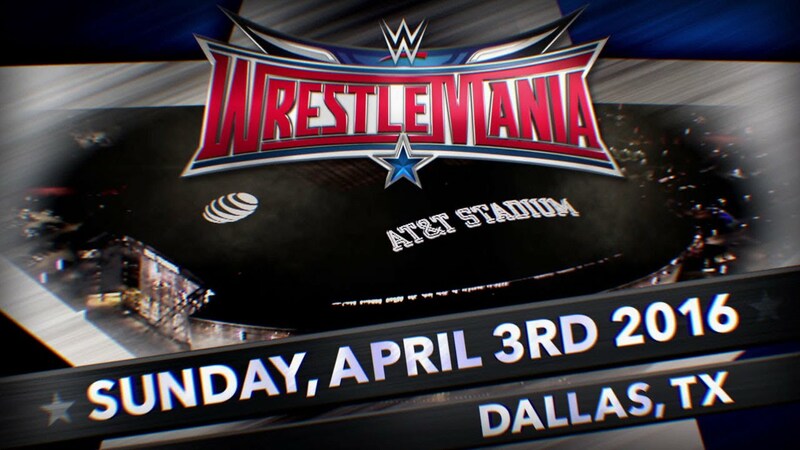 Cash amounts top out at $25,000, but there are also prizes that include trips to Wrestlemania, VIP access to certain venues, and even replica championship belts. Needless to say, this partnership is pretty awesome if you’re any kind of fan of the WWE and any of its properties. 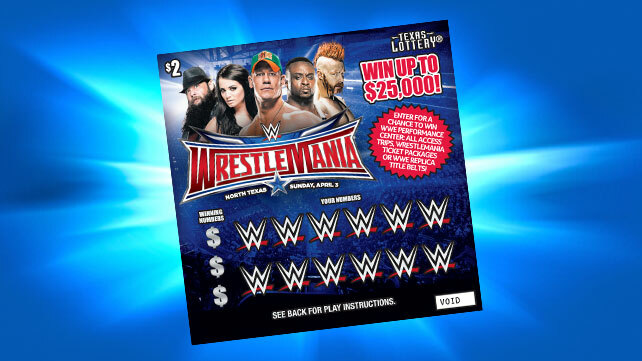 There will be five different scratch-off tickets to choose from or collect if that’s your thing, including Seth Rollins, Undertaker, The Bella Twins, Paige, John Cena, Roman Reigns, and BROOOOCCKKKK LESSSNAAAARRRR! I can honestly tell you that I will be purchasing at least $10 a week in scratch-off tickets….”If you smeelllllllllllll, what the ROCK is cookin’! This entry was posted on Monday, October 19th, 2015 at 10:40 am	and is filed under Events, News. You can follow any responses to this entry through the RSS 2.0 feed. You can skip to the end and leave a response. Pinging is currently not allowed. « Film Review: ‘Assassination Classroom’! !